Conversations have played a major role in shaping civilization since the dawn of time, and American talk show hosts have proven to be nearly as important to the success of TV. We all have our favorite talk show hosts, but who are the top overall? It is possible to look at their ratings, how much money they make, how influential they’ve been to TV history or what kind of debates they trigger around the water cooler—or on social media. Also, we can look at how passionately vocal their fans are. Since all of those points are valid, let’s make a somewhat unscientific amalgamation of all of them. One of the most influential American talk show hosts would be the host of CNN’s Larry King Live. 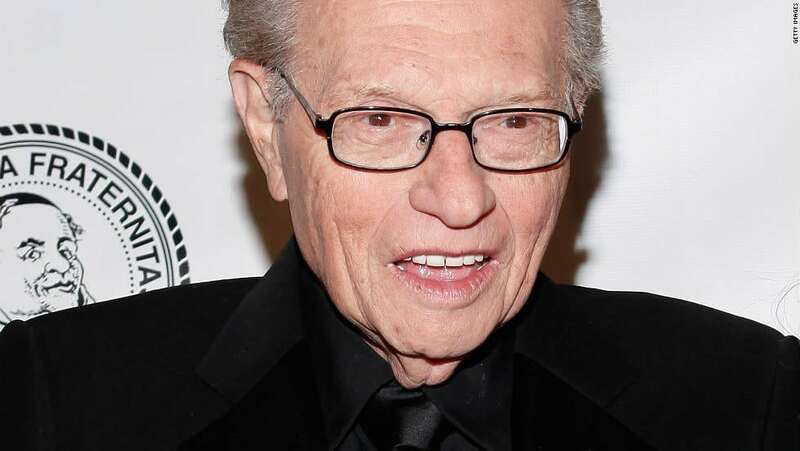 Larry King started his career as a radio host at a radio station in Miami. Before King got his chance on air, he did odd jobs like cleaning the radio station, but when he finally got his chance, he was paid $55 a week. Also, he was reported to have gotten the name “King” from an advert after his boss told him his name wasn’t catchy. His real name was actually Larry Zeiger. King caught the attention of media mogul Ted Turner in the late ’70s when King was hosting a late-night talk show known as the Larry King Show. Turner hired King in 1985 to his talk show on CNN, which later became popularly known as Larry King Live. The show made Larry King one of the most influential American radio talk show hosts. The show was highly rated and drew massive following across the United States. A confirmation of the influence of the show was when Ross Perot decided to announce his presidential bid in 1992 live on the talk show. King retired from TV in 2010, but his 25 years on the air every night, and his unique interviewing style, made him one of the most popular American talk show hosts influencing the development of talk shows—and like Oprah, he can’t squelch his passion for it, so he now appears in an online show. 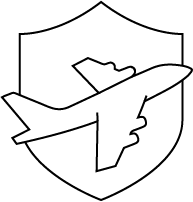 He’s never been known for being tough or probing too deeply… but his research was impeccable and his questions open-ended, so he encouraged guests to open up and spill the beans far more than they may have liked. And these were often people you wouldn’t even see on other talk shows—everyone from world leaders to celebrities to quirky personalities. In the same year he retired, CNN named British talk show host Piers Morgan as Larry King’s successor, although some might not agree because of their respective styles. 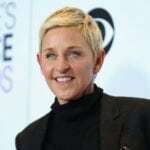 Ellen’s rise to fame as one of the most popular American talk show hosts started in 1986 when she was invited by legendary American talk show host Johnny Carson to appear on The Tonight Show. She was the first female to be invited by Johnny Carson to talk on the show. After her debut on The Tonight Show, she was also invited to appear on other shows, like the Oprah Winfrey Show, The Late Show with David Letterman and Larry King Live. In 2003, she got her own talk show, named Ellen. The show was originally named Friends of Mine but was renamed in 1994. 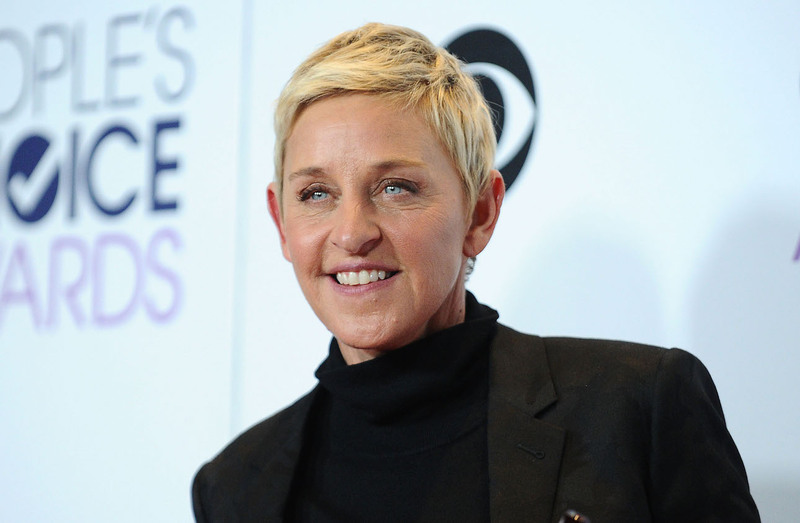 Also in 1994, Ellen DeGeneres faced criticism after declaring her homosexuality on air. In fact, her Emmy award for the category of the coming-out episode was canceled in 1998 due to the controversy of her orientation. Ellen is a considered a viewers’ favorite, and she is the closest anyone’s come to taking Oprah’s former crown as the Queen of Daytime. Her offbeat personality, casual style and awkwardly funny dance moves make her likable and relatable. 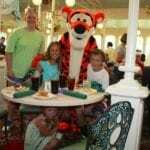 Those qualities also encourage her guests to loosen up and be goofy in ways you won’t see anywhere else. Although she hasn’t been on TV as long as the others on the list—only since 2003—she certainly doesn’t seem to be going anywhere fast. 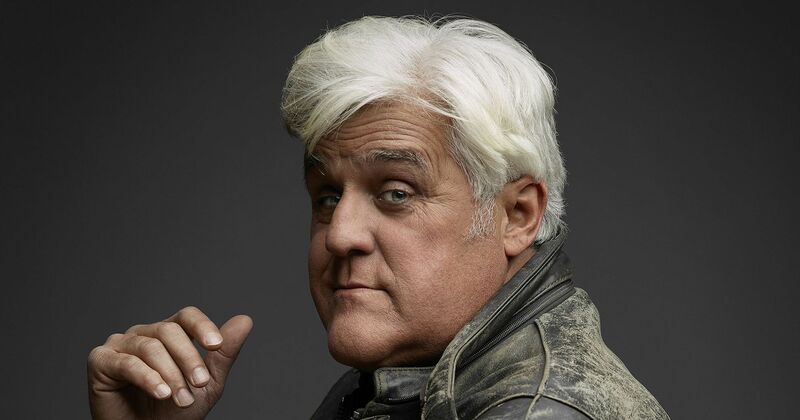 Leno had some big shoes to fill when he took over hosting The Tonight Show from Johnny Carson. And he’s been turfed from the gig, and rumored to be turfed again, enough to make it look like he’s losing his footing in those shoes. But the fact is he beat out David Letterman for the coveted gig in 1992, and he won it back from Conan O’Brien in 2010. 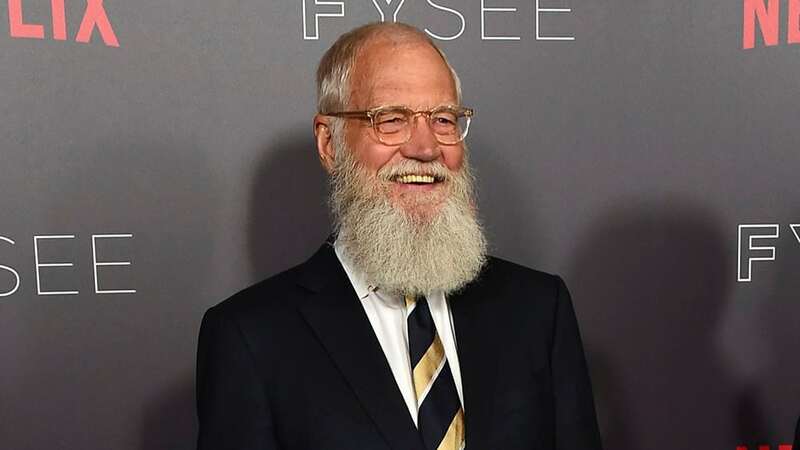 Throughout the conflicts, his ratings and beloved schtick have always kept him near the top—and he’s a close second to Letterman when it comes to salary. Oprah’s counterpart—and her nemesis—is the King of Late Night Talk, David Letterman. Well, OK, some people will argue that Jay Leno is the king, or that nobody could ever take the title from Johnny Carson. However, since taking a seat behind his desk in 1982, Letterman has already surpassed Carson’s 30-year reign. He tops the list of best-paid late-night hosts. And let’s be honest here—we probably wouldn’t even be making a list here if Letterman hadn’t popularized the Top Ten list for decades. When creating a list of this nature, there’s no way you would mention popular and influential American talk show hosts without mentioning Oprah Winfrey. Oprah may have quit her incredibly successful syndicated talk show, but she hasn’t given up interviewing people about topics that move her. And between her OWN TV channel, her Harpo Films production company, her O Magazine and her Oprah Radio channel on Sirius XM, she’s sure not finished building media empires. Oprah kicked off her hosting career in Nashville, but it was in 1976 that she got her first screen debut with the TV chat show People Are Talking in Baltimore, Maryland. 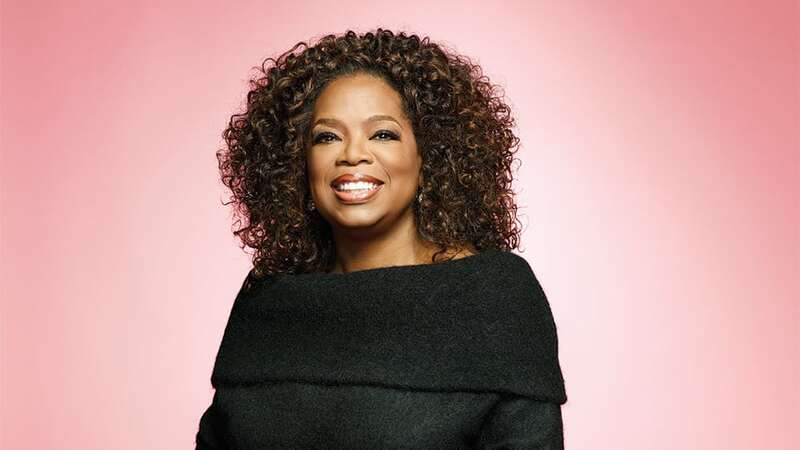 After the success of the show, Oprah joined a Chicago-based station, where she hosted her own morning show, which also became popular nationwide. 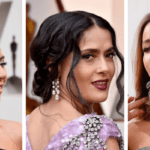 The success of the show led to her securing a role in Steven Spielberg’s 1985 film The Color Purple, for which she was nominated for Best Supporting Actress. In 1986, Oprah launched the Oprah Winfrey Show on ABC. The show grossed over $120 million at the end of the first year. Oprah was considered the Queen of Daytime Talk for years, and multiple attempts to crown her successor have been largely unsuccessful. So she deserves to be at the top of the list, regardless of what she’s planning next.